C lick here to listen to online archive of Binghamton sounds, contributed by year round Binghamton residents via soundcloud. We are always updating! Send us your sounds through December 31st, 2017.
with a short note about the date, time, place, and significance of your recording (scroll down for contribution guidance and suggestions). 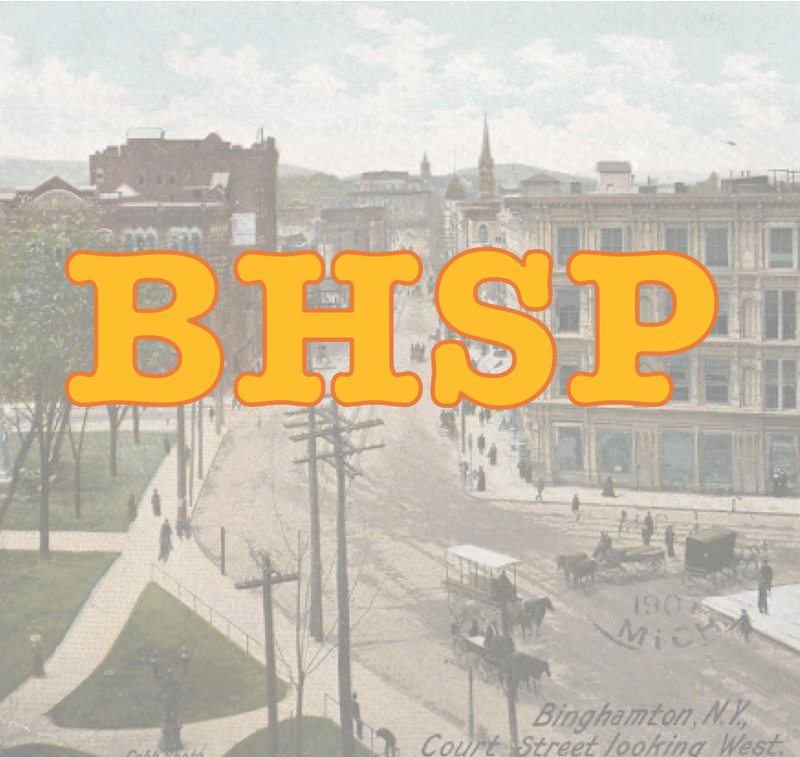 Your contributions will be uploaded to an online archive contributed by Binghamton residents that you can access and listen to anytime via soundcloud, and some of them will be selected as part of the live soundart project, The Binghamton Historical Soundwalk that will launch in 2018!